Researchers have developed a new computing technology that learns how to forget less important memories and hold on to critical information. The technology is called “organismoids,” and it mimics the way human thought works, making room for new information and lifelong learning by purging information that’s not as important. The samarium nickelate undergoes a massive change in resistance when exposed to hydrogen gas, as hydrogen atoms “dope” its crystal lattice. The material essentially “breathes,” expanding and contracting as hydrogen is added and removed. This resistance change is a quantum mechanical effect that is highly unusual, and its gradual conductance decay is similar to habituation behavior in animals. For this reason, the researchers describe the way that these materials behave as “organismic” and analogous to the ebb and flow of memory and information retention in living brains. “This could be really important because it’s one of the first examples of using quantum materials directly for solving a major problem in neural learning,” Ramanathan said. The result is their “neural learning model,” adaptive synaptic plasticity, which they use the organismoids to implement. 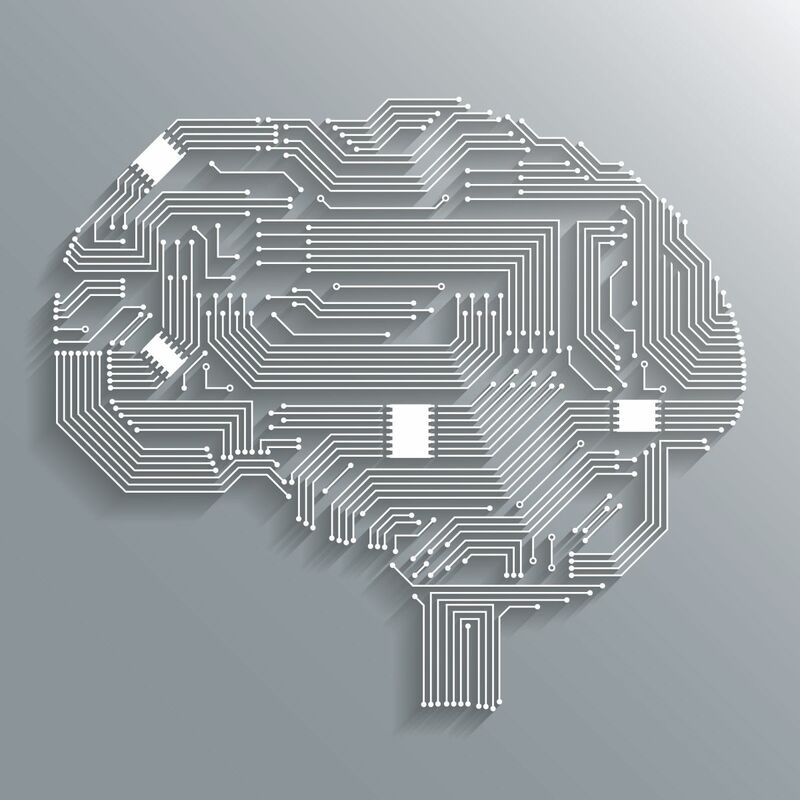 Using these tools, the researchers are modeling actual problems in neuromorphic computing such as catastrophic forgetting. Eventual applications may be seen in AIs capable of improved facial recognition, complex decision-making, and reasoning. Organismoids could also be applied in the nascent field of spintronics, which replaces the binary system of ones and zeros of traditional systems with the “spin state” of electrons. Eventually, using these technologies, researchers might be able to create circuits that mimic the human brain, with a far more compact design and components that resemble synapses and neurons, with just one spintronic device.